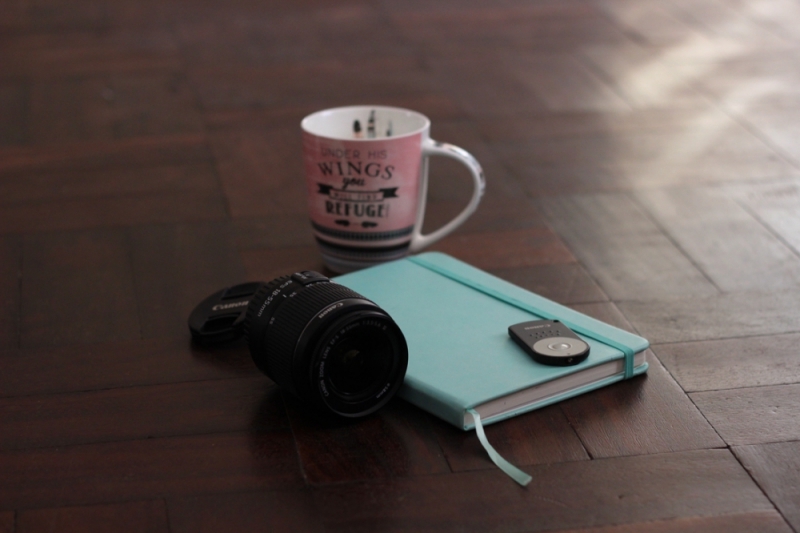 Today I thought I should share with you a few gadgets that I think you should invest in to improve your blog photography game or if you are a newbie photographer. You should invest in a tripod, it makes things so much easier when you are taking pictures or recording videos on your own and you have no one to help you with holding the camera. There is nothing as annoying as running out of battery while you busy shooting and not having a spare. Sometimes you just can't afford to stop and charge and then get back to it.... that might just enough time to lose the inspiration. That's why I suggest you keep a few extra batteries that are fully charged with you. I believe it's better to keep 2 or 3 memory cards not just for the extra memory space that you might need but just so you don't keep all the photos you take in one memory card. Its better to divide the photos in different cards just in case you lose one of them. I think it's better to invest in another or other lenses than the kit lens . 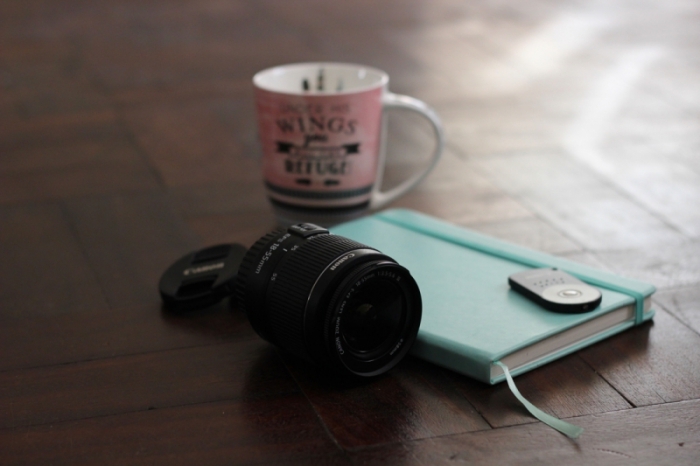 My personal favourite and many other blogger favorite is the 50 mm lens. It creates the blurry background images that we all love so much. On my bucket list: 24mm and 40mm lens. This is great for people who like keeping all the videos and photos they take, I seriously get it its so hard to get rid of your work and another great thing is that you might never know when you might need to use some of your old photos for a new post. Keeping that in mind its good to keep duplicates of your work either in your computer or external hard drive or any other storage you might prefer. One of my favourite purchases is the remote shutter, I use it when using my tripod so that I avoid using the build in camera timer. Its fairly affordable and won't break your break . It's very small and you can set it for a 2 second delay or a few more seconds before it takes the picture so you can quickly hide it somewhere or put in your pocket so that it won't show in the picture. Please let me know what your favourite gadgets below.